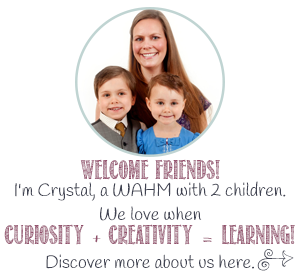 I’d like to welcome Christy from The Travel Bags and The Simple Homemaker to my series, A Postcard From…Awesome Places Around The World! This year is going to be all about one of my favourite things – travel! If you’d like to share your area of the world, please contact me. 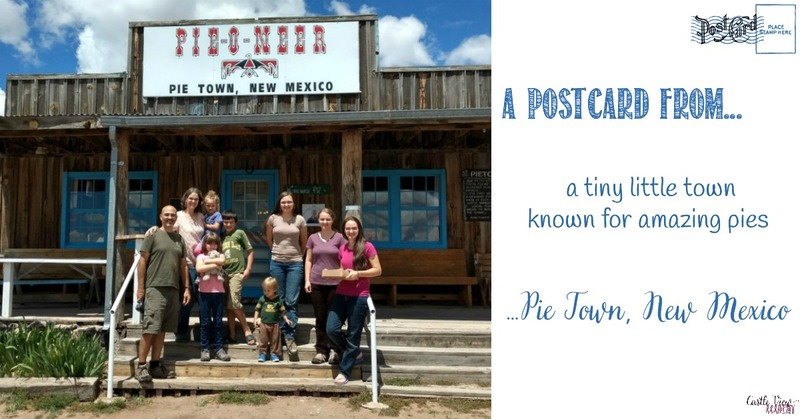 Read on for some fun activities to do in Pie Town! We have been traveling the country full-time with our eight children for nearly six years as Christian music missionaries. We have been to 49 states, most of the national parks, hundreds of churches, and way too many Walmarts throughout the United States of America. While there are beautiful locations all over the country, I’m going to share with you a little out-of-the-way cafe in a little out-of-the-way town in a pretty out-of-the-way part of New Mexico. The town is Pie Town. You may call it a little slice of heaven. 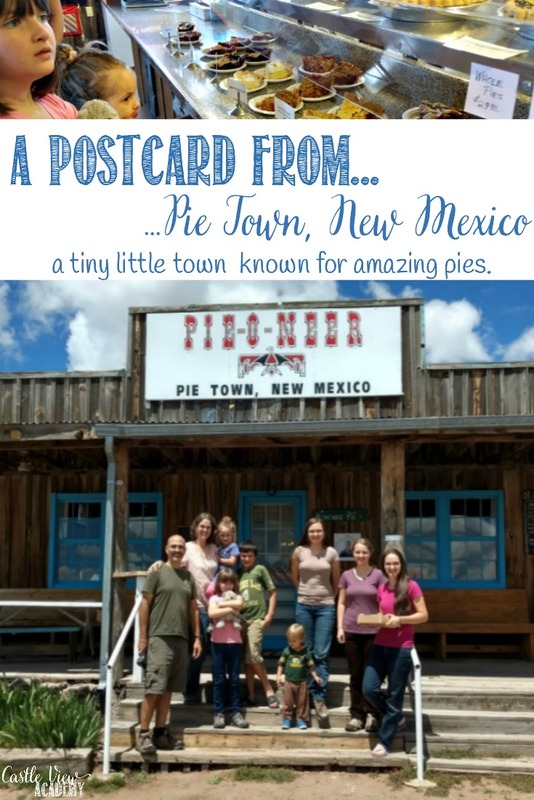 Pie Town got its name because one of the earliest merchants in this tiny little town was known for his amazing pies. 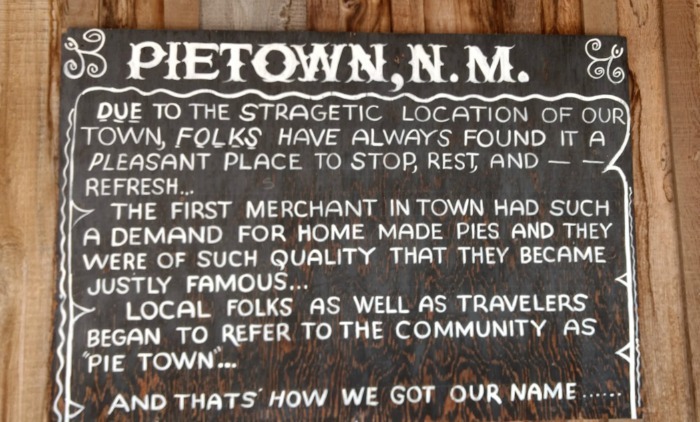 Both locals and transients began calling the place Pie Town, and it stuck. Rightly so. 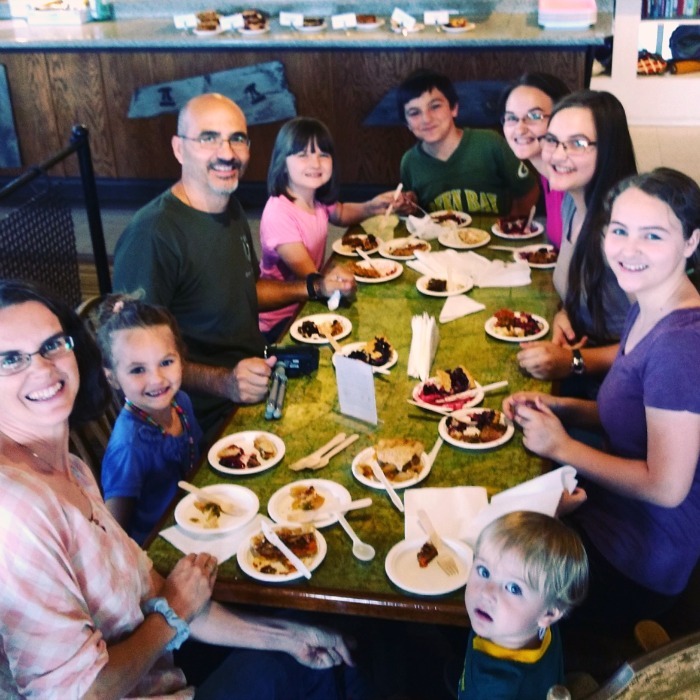 Fortunately for those of us with taste buds, today’s residents have embraced the town’s heritage and have worked to develop some of the most amazing pies this family has ever had, and we have consumed an impressive amount of pie. It’s a gift. 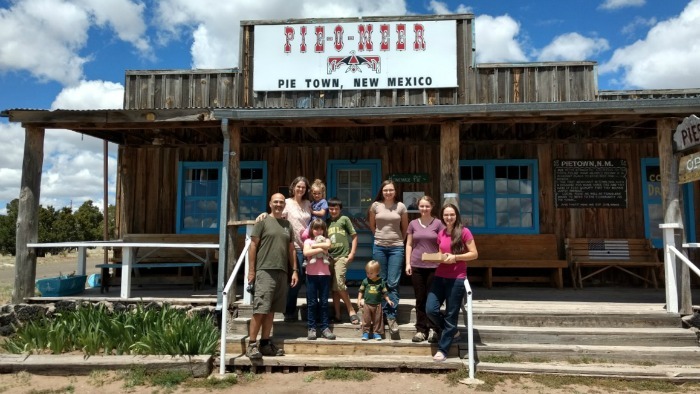 While there are other places in town that serve pie along with juicy burgers and crisp fries, our location of choice is Pie-o-neer, which focuses exclusively on pie. The crust—amazingly crisp and light. The filling—flavorful, not overly sweet, and just the perfect texture. 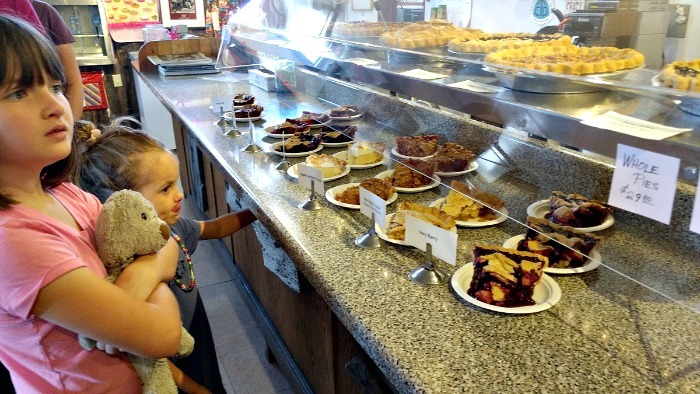 The flavors—with 70 varieties of pie baked fresh as ordered or as fresh ingredients allow, there is literally something for everyone. Chocolate chess walnut and red chili anyone? Yes please—my oh my was that good! If you have two hours to wait, perhaps at the park across the street or at the burger joint down the way (but save room for your pie), they will bake you your own pie from their list of 70, as long as they have the fresh ingredients available. While the sweet tooth within you will definitely be satisfied, the pies are not overly sweet. The store owner keeps the sugar to a minimum so you can really enjoy the flavors of the fruit and other fillings, and still have room for a second (or third) slice. While pie is enough of a draw, the owner and staff of Pie-o-Neer really make you want to sell everything and move into a tent behind the cafe. They welcome you as if you are family, minus the big hug from Aunt Betty. 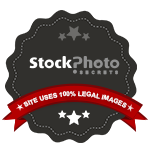 Their Facebook page is plastered with pictures of guests, including solo pie-eaters and large hiking groups trekking the Continental Divide Trail. 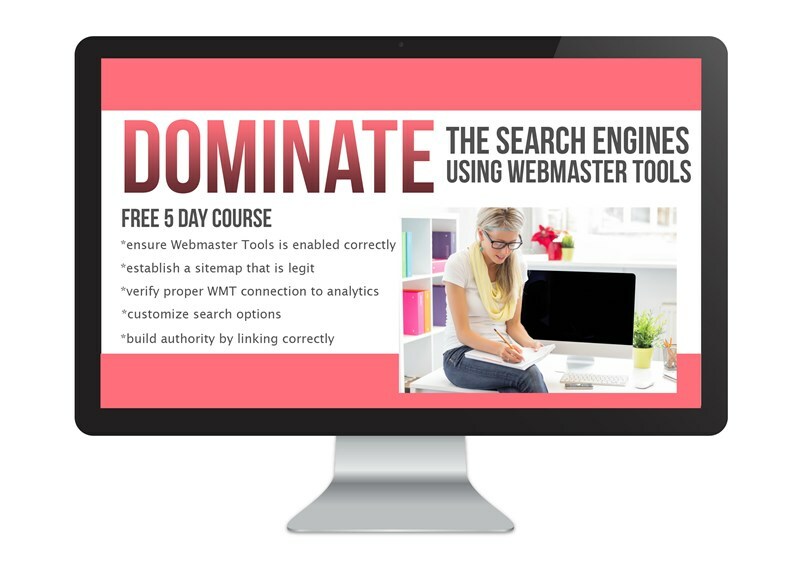 The page is not an act—they are that enthused to feed every person that walks through the door. And everyone who walks through the door is that enthused to be fed! We were so enthused, we made a YouTube video about our visit! While our country is big and beautiful, the little down-home places are what make America a special place for us to tour. Pie Town is definitely calling us back. We went out of our way to get there the first time, and we would be willing to go even farther out of our way to go back. After all, we still have 61 flavors of pie to try! We are the Bagasaos, a family of 10 plus a cat traveling the USA for our Christian music mission. We have been traveling full time since February of 2012. Follow our adventures at The Travel Bags, Facebook, YouTube, and Instagram. Sounds like a super yummy place to visit! Love it! What a fun and yummy town!